5 Jake Anderson, 03/18 Gurley is starting to be discounted because of the playoff run. If you can get a solid discount, I would be looking to acquire. 6 Rob Willette, 04/14 He's an obvious contender for the top spot overall. 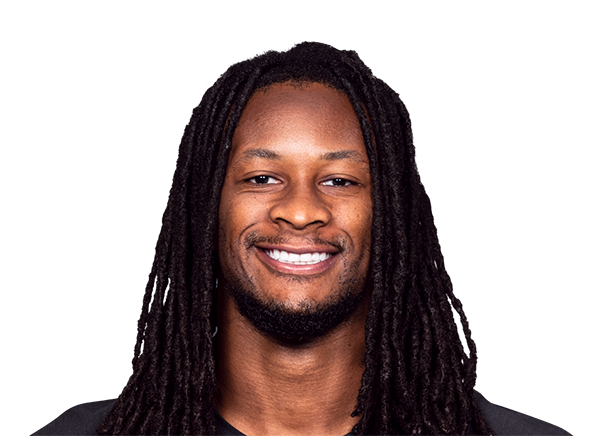 A usage machine with two simply monster seasons under his belt now, Gurley is possibly the safest choice in dynasty given his immense ceiling and strong situation. 6 Pete Lawrence, 04/20 Reports have hit the newsfeed about Gurley having arthritis in his surgically repaired knee. His usage declined during the 2018 season and he became a liability for teams in the fantasy playoffs. 5 Joseph Nammour, 04/17 The ambiguity around the knee worries me, but if his value keeps dropping he's a screaming buy.